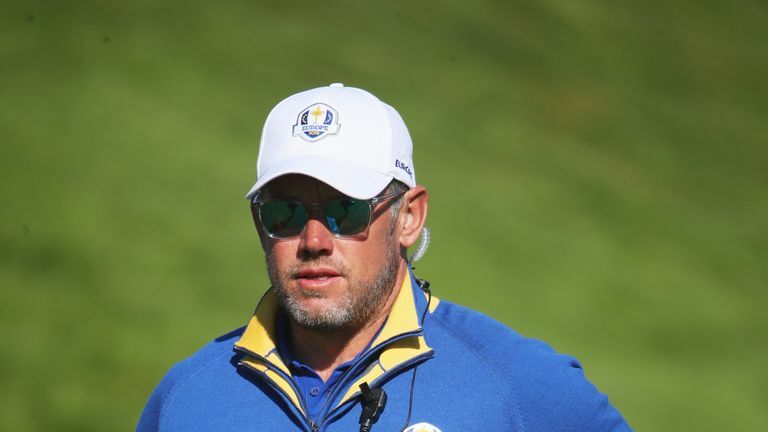 Lee Westwood has ruled himself out of the running to be Europe's next Ryder Cup captain and has backed Padraig Harrington for the role in 2020. Relive Team Europe's 17.5-10.5 victory at Le Golf National. Westwood joined Harrington as part of Thomas Bjorn's backroom team in Europe's 17.5-10.5 victory at Le Golf National, having played on the winning side in seven of the previous 10 Ryder Cups. The 45-year-old had been widely regarded as a contender to take over from Bjorn in the role in two years' time, but has revealed his ambition to captain the side on home soil rather than at Whistling Straits. 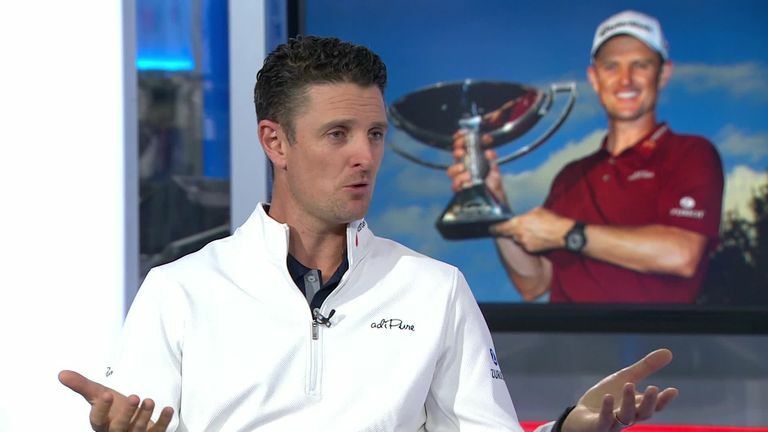 "I won't be putting my name forward for this one, I'd prefer do it in Rome if possible," Westwood told Sky Sports News. "That would be great, I'd very keen on doing it there [in 2022]. "I'd like to be playing in two years' time. I think Padraig Harrington is the ideal candidate for the captaincy." Harrington - a three-time Ryder Cup vice-captain - is firm favourite to captain Team Europe in Wisconsin, with Westwood having full faith in the Irishman to impress in the role. "He is the right age and he's still in touch with the players because he's still playing out here," Westwood added. "He's also very high-profile in the States, where he has won a major championship. "I just think Padraig is the better candidate for the next one than me, and we need to pick the best man for the job. Bjorn is part of the committee that will select Europe's next Ryder Cup captain, with a decision expected to be made in December.